When you’re looking to sell your house fast, it’s important that you ensure your home is looking its best to appeal to possible buyers. When a potential buyer steps into your home, the majority of the time they are looking for houses that feel like a home, and somewhere they can see themselves living for a number of years. So, how do you help ensure your home is ready to be put in front of potential buyers? 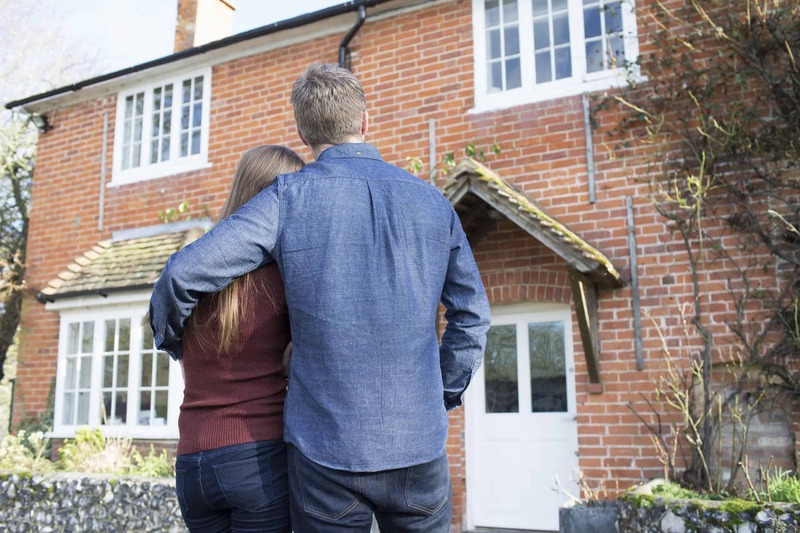 We have put together some helpful tips which may help you during the process of selling your home. To increase the likelihood of achieving a sale, you should always make sure your home is clean, tidy and clutter-free. 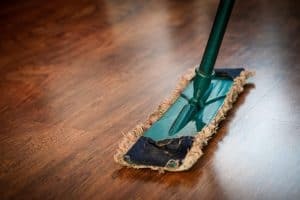 Before you have any potential buyers set foot into your home, make sure you tidy away any clutter that’s lying around your living spaces, as well as give your home a deep clean. Hoover floors and carpets and clean surfaces with anti-bacterial spray, or use bleach where safe to do so. Our homes are covered in bacteria and germs, and while naked to the eye, a clean home can help attract buyers to your house. 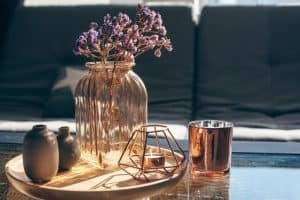 Whether your home is a minimalist’s dream or a cosy family hub, potential buyers appreciate a homely feel when browsing houses. Having framed photographs or art hung up on the wall, a lit fireplace and lit candles scattered around can really make your house feel like a home and help draw potential buyers in. Your home can look amazing, but why not allow the smell of your home as well its appearance to attract buyers? 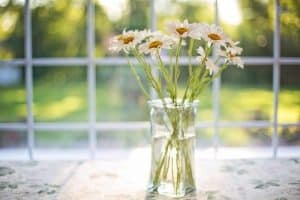 If you’re selling during the summer, this is the key time to make use of fresh air and freshly cut grass, so open your windows to allow the scents of summer to fill your home. You could also fill your home with fresh flowers. Alternatively, the smell of freshly baked bread or brewed coffee is also known to lure people in. 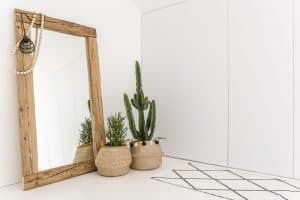 Mirrors are a fantastic way of brightening up your home, as well as opening up small and narrow spaces. By adding mirrors to narrow hallways or small bedrooms, especially on opposite walls, the light reflections will increase the sense of space in those rooms. Full length mirrors work great in narrow hallways, while smaller square, rectangular or circular mirrors are great for bathrooms that are on the smaller side, or do not have a window to allow natural light to bounce around the room. If you’re looking for a quick house sale, please contact one of our experienced surveying team on 0800 802 1175, who will be happy to help.